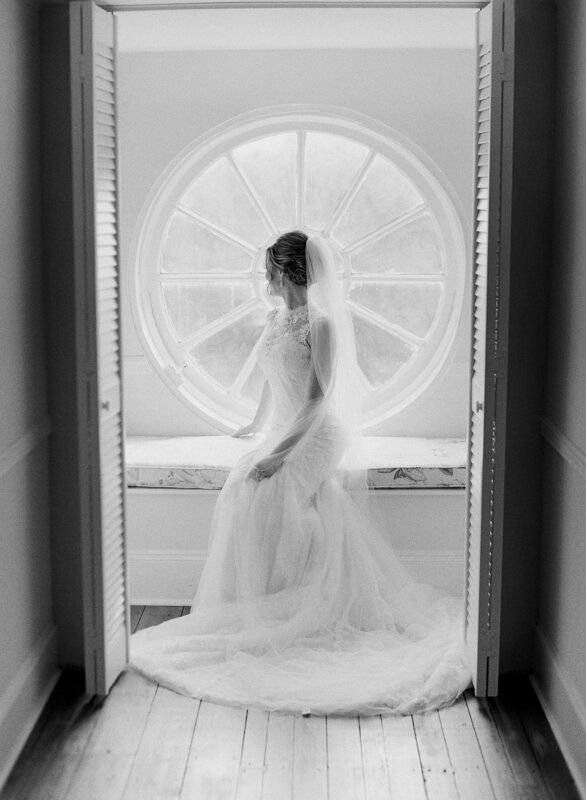 There's something that I just love about bridal sessions. 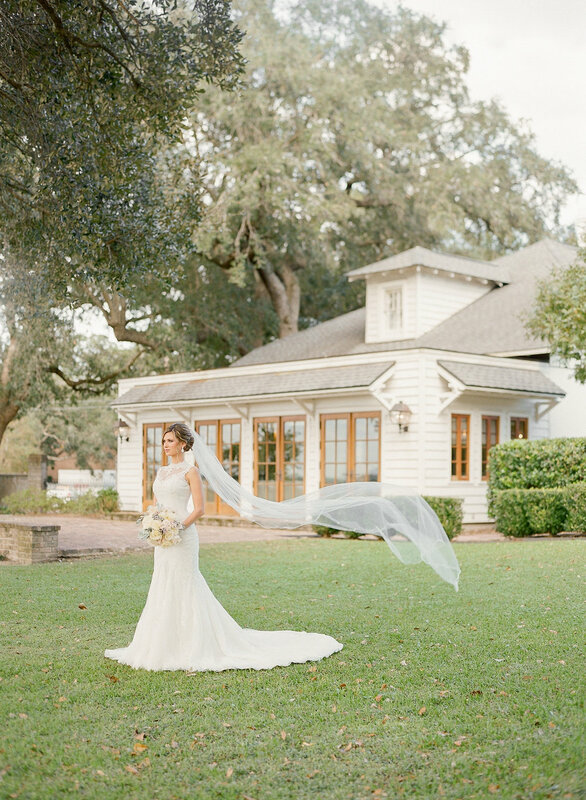 Maybe it's because she chose one of the prettiest South Carolina wedding venues (Lowndes Grove Plantation), maybe its the fact that I am the only one who knows what she will look like on her wedding day. Regardless, Victoria is gorgeous and I can't wait to celebrate with her and her groom, JD out at Dunes West!